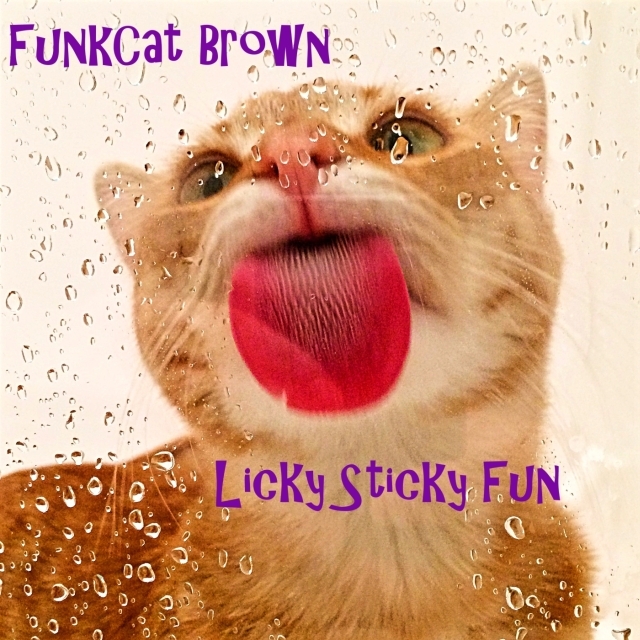 Licky Sticky Fun is the 2nd single released from FunkCat Brown. Available at all major online music retailers. Licky Sticky Fun is a song with a heavy nod to James Brown with a modern funk twist. FunkCat Brown gives respect to the Godfather of Soul and has a lot of fun doing it. Uptempo and danceable he delivers the funk. Produced, composed, arranged, and performed by FunkCat Brown. FunkCat Brown is an other-dimensional multi-instrumental singer-songwriter and producer currently based in San Diego, California. He was born as an alien-hybrid out of a top-secret government experiment during the late 60s and early 70s and therefore has a true Mothership Connection. It is believed that this is where he first got the funk in his DNA. Full album coming in late 2016. Get this FUNK on iTunes NOW! Amazon has this Modern FuNk!